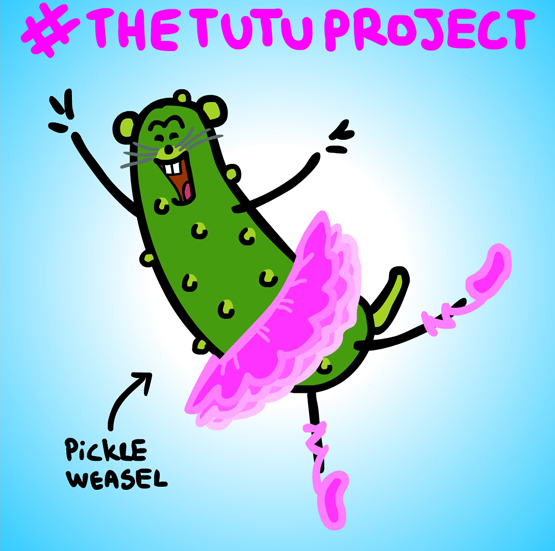 The Animated Woman: #PickleWeasel poses for #TheTutuProject. This awesome dude named Bob Carey does self portraits wearing a tutu in the unlikeliest of locations. He's made a lot of people smile, including his wife Linda, who has breast cancer. It's called The Tutu Project. He's raising funds and awareness and others are invited to post images to Twitter hashtagging #TheTutuProject. 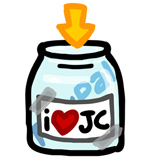 A perfect fit for Pickle Weasel, no? The image driven stream is inspiring and it's easy to view in SeeSaw. I think this is almost my favorite Pickle Weasel picture yet! Hi Kristen: this is one of the team members at The Tutu Project. Bob and Linda got such a kick out of your picture! Feel free to post to our wall on Facebook too! 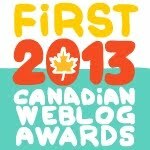 Thanks for the support!!! Hiya. I'm not Kristen (that's her above in the first comment, she's my friend). But I did the drawing and I'm really happy that Bob and Linda liked it. I hope you sell lots and lots and lots of your fantastic books. Bob's photographs make me want to dance. 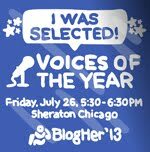 KLOUT 101 - How to be truly influential. Motherhood = Nerves of Steel. England - Cloudy with a CHANCE of showers.